On his 30th birthday, Tom Fassaert receives a mysterious invitation from his 95-year-old grandmother Marianne. out of the blue she asks him to come to South Africa to help her with her will. At that time the only thing he knows about her are the myths and predominantly negative stories his father told him. She was a femme fatale who went through countless men, a famous model in the 1950s who put her two sons into a children’s home. And a mother who suddenly decided to emigrate to South Africa, far away from the rest of her family. It marks Fassaert’s first feature since An Angel in Doel, which premiered at the Berlin Film Festival in 2011, where it was awarded an special mention. It was also nominated for a ‘Gouden Kalf’ in the category ‘Best long documentary’ and won the NL Award as ‘Best Documentary’ in 2011. 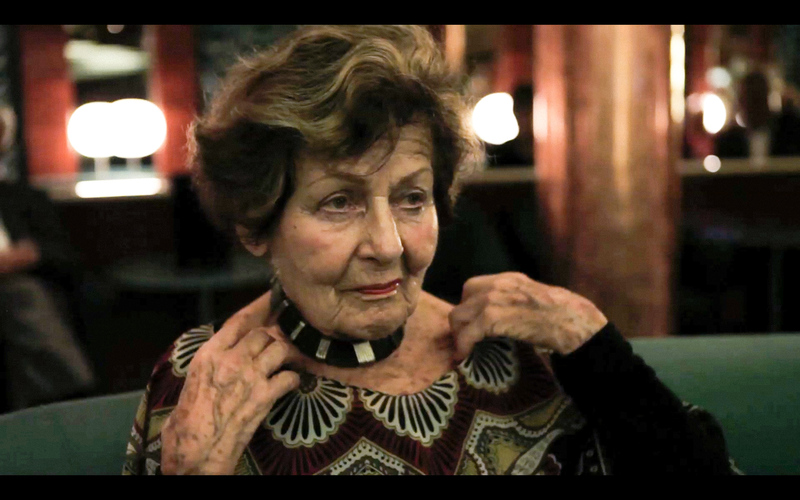 A Family Affair will be the opening film for the International Documentary Film Festival Amsterdam (IDFA) 2015. It will also participate in the IDFA competition for feature-length documentary, the IDFA competition for dutch documentary and the IDFA DOCU competition. A Family Affair won the Special Jury Award at IDFA, Millennium Documentary Film Festival Brusses, Zürich Film Festival and CinéDoc Tbilisi Georgia. In Italy, it won the Best Film Award in the International Competition and the PerSo Masterpiece Award for Best Feature. For more information about Tom Fassaert visit his website.